Add a welcoming ambience to your home with the Avondale Wall Lamp by Eichholtz. 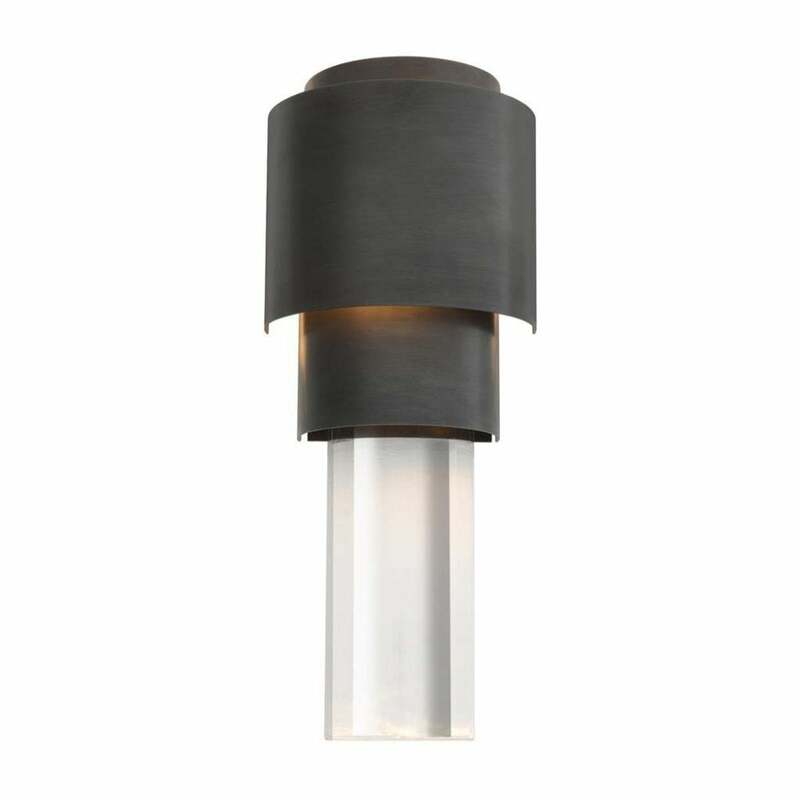 Inspired by the sleek designs from the Bauhaus movement, this torch like design exudes a sophisticated elegance. Hand-crafted from stainless steel, the Avondale Wall Lamp is available in a choice of metallic finishes. Choose from contemporary nickel and gold or a deep bronze finish for a vintage look. Perfect for bringing light into corridors and hallways, the curved exterior allows light to radiate and filter through the clear crystal glass plinth. Position alone as a statement piece or install as a pair for maximum visual impact. Get in touch for more information and style advice.